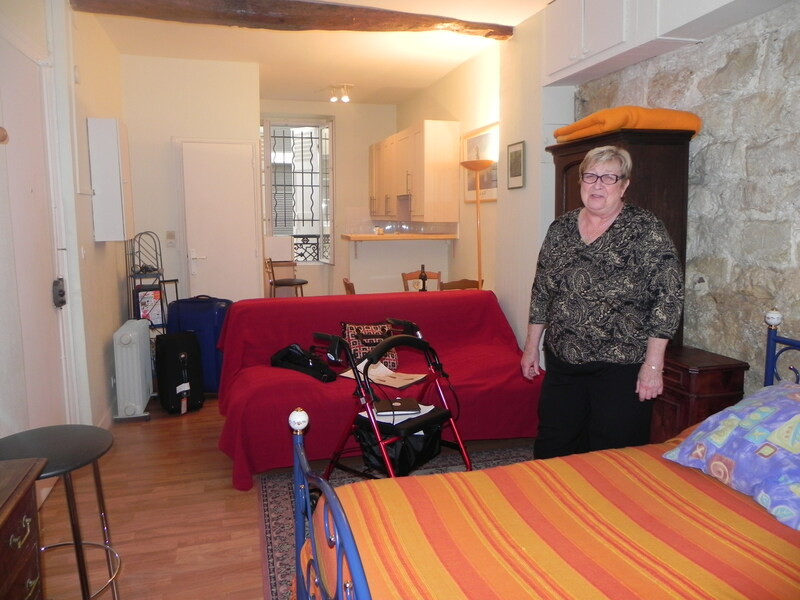 « Paris on a budget? 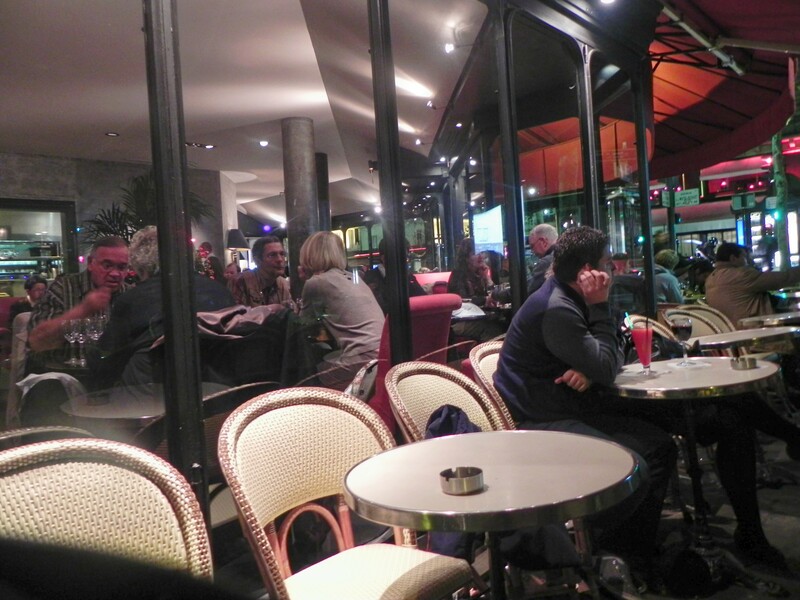 Reader Diana insists travelers can do Paris perfectly on a budget and still have special splurges. 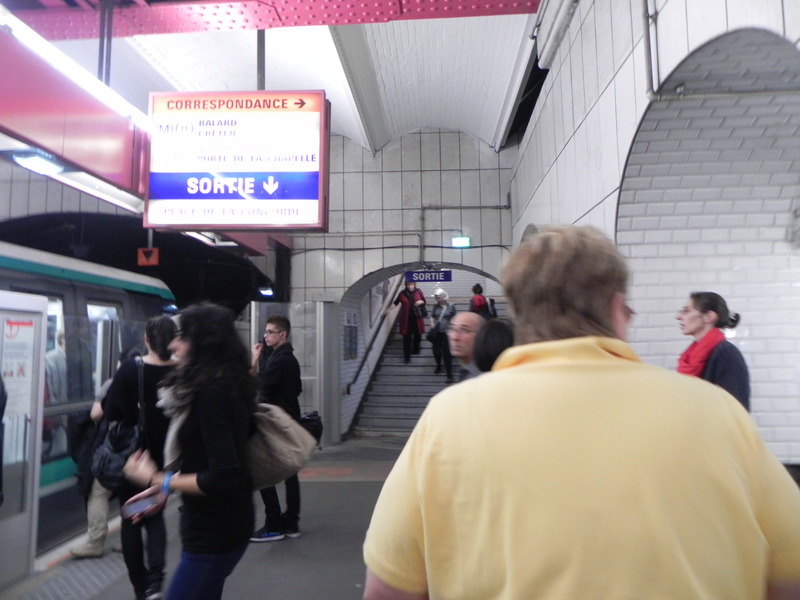 Reader Nicole shows us a true Found Money way to see the Louvre by waiting at the museum exit and asking departing visitors if she can have the all-day admission ticket that they’re about to throw away! The ETs are going to investigate this excellent strategy! Reader Phillip rightly clarifies that the FT budget was 74-euro. He also reminds us that the article does show people that they can visit Paris on a tight budget and enjoy themselves. Our friends at The Paris Blog included our post on their site, and comments were right in line with the Readership’s. Many comments raised two topics of interest to the Experienced Travelers. First, readers suggested that renting an apartment instead of staying in a hotel can be cost-saving and fun. The ETs are apartment-rental enthusiasts and wholeheartedly endorse this approach. 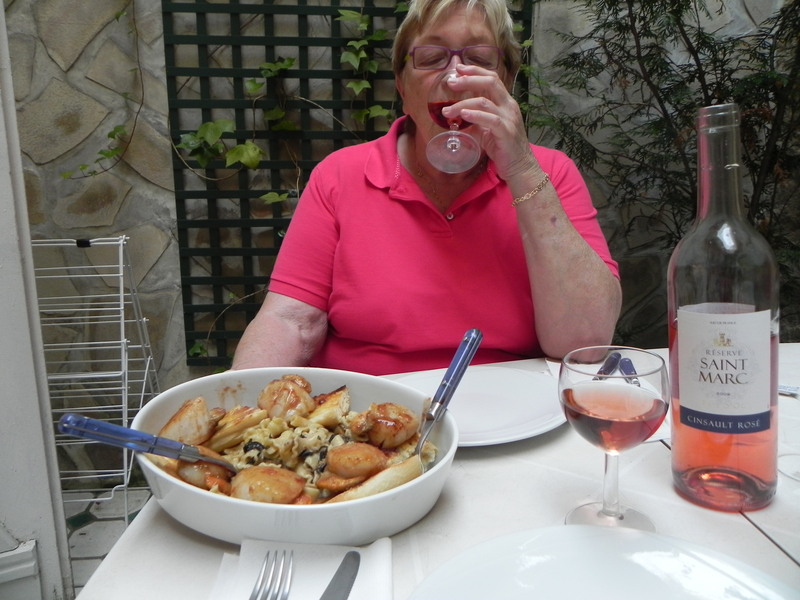 Chef Nurse prepared our dinner chez nous so we could spend the Found Money later in the cafes. Par example, the ETs feasted on Nurse’s French culinary creations, then went out for dessert or drinks to take in Paris at night. It worked like a charm and saved us at least 35 euros every time! Ka-ching. Reader Phillip echoed many comments when he raised our second topic of interest; smart-chip credit cards that are common in Europe, but unavailable in the US. Smart-chip cards use chips instead of the magnetic strips that US bank cards employ. Thus, US travelers can’t swipe their credit cards in smart-chip systems like self-service kiosks for metro tickets, pay-at-the-pump petrol and the utterly fantastic Velibes, Paris’ community bike rental system. Certain ETs made unsuccessful inquiries of Canadian banks in the hope of getting a smart-chip card. Establishing residency in Europe requires a significant financial windfall, and the Swiss banks won’t return my calls. Until the US banks get smart, the only path left to the ETs is marriage to an ageing Duc in poor health. 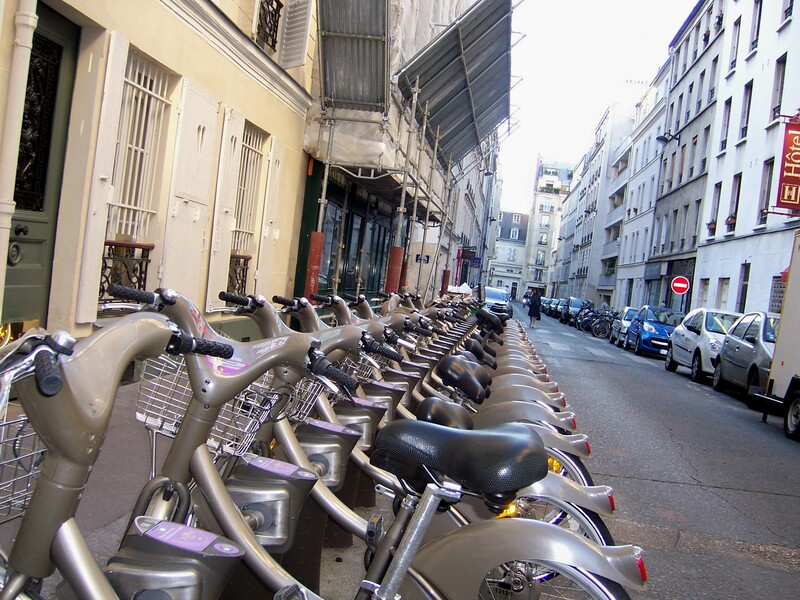 Smart-chip cards get you a ride on the Paris Velibes bike rental system. Imagine the thrill! Sadly, the Velibes are off-limits. 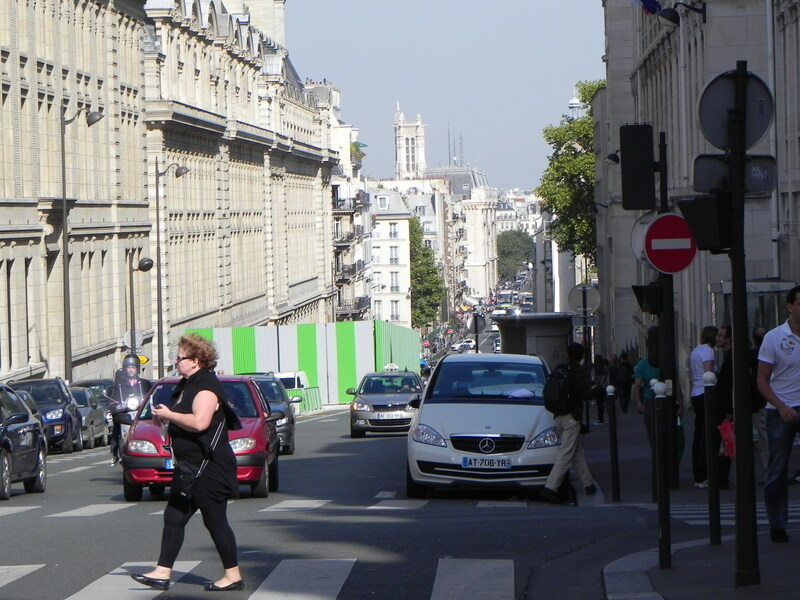 The ETs want to coast the rue St.-Jacques hill, across the Petit Pont to the Parvis Notre-Dame. But until they have a smart-chip in their wallet, it’s just a magnificent dream they hold fast in their hearts. This entry was posted on March 20, 2011 at 10:08 am and is filed under Affordable Paris. You can follow any responses to this entry through the RSS 2.0 feed. You can leave a response, or trackback from your own site.